Throughout his life Hendri have been captivated by the animals and beauty of Africa and over the years he has shared his knowledge and love of nature with others. 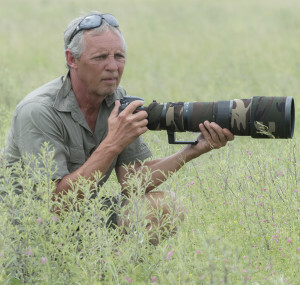 He has been leading and hosting private photographic safaris since 2010 to various southern African countries where he and his clients enjoyed and photographed the extraordinary beauty and magnificent wildlife the African bush has to offer. Together with a sound knowledge of animal behaviour Hendri also believe that the ability to earn the trust of his subjects are very important factors that leads to touching imagery.